A portrait of the wildlife which remains in Antarctica during the punishing winter, presented by Sir David Attenborough. 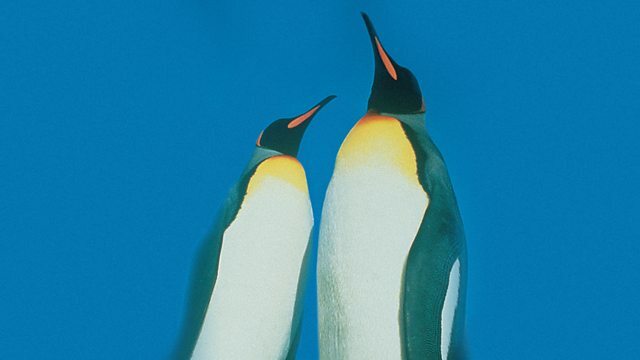 A natural history of Antarctica presented by Sir David Attenborough. During the Antarctic winter, conditions are so extreme that most animal life deserts the region. The few exceptions include emperor penguins, which huddle together as storms rage, and Weddell seals, which maintain holes in the ice for access to an underwater world in which fish survive by having natural antifreeze in their blood.